Büro Hollywood opens May 2019 Click for Details. 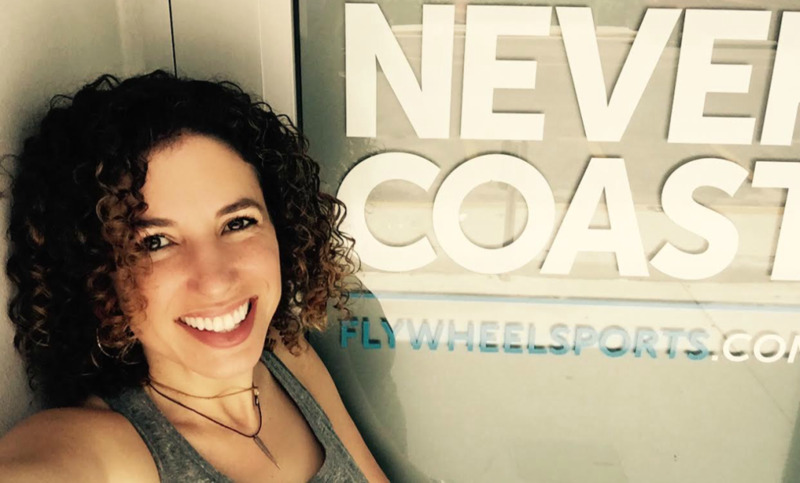 What does Suzi Okun - Regional Marketing Director of Flywheel Sports - like best about working at Büro? "Büro is my work-happy place! I can accomplish 3 times more at Büro than I can anywhere else!" Introducing Büro Mimo member, Victoria Worship, Territory Manager of Sharplight Technologies. In a digital age, having a social media presence isn't just important, it's a game changer! 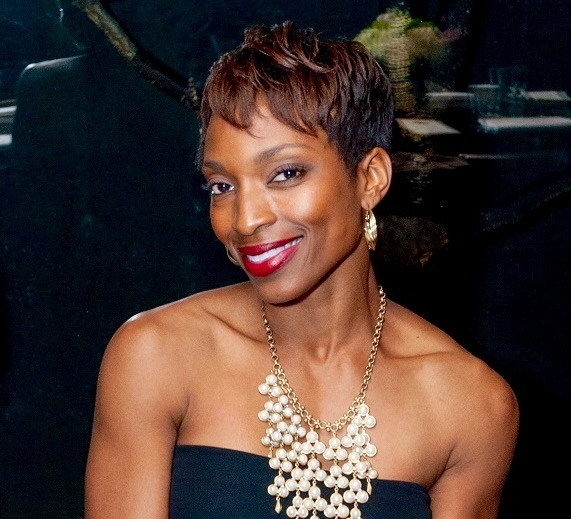 Introducing Büro Midtown member, Sarah Raw, Content Creator for Midtown Digital Media. Subscribe to the Büro newsletter. Hollywood - Here we come! 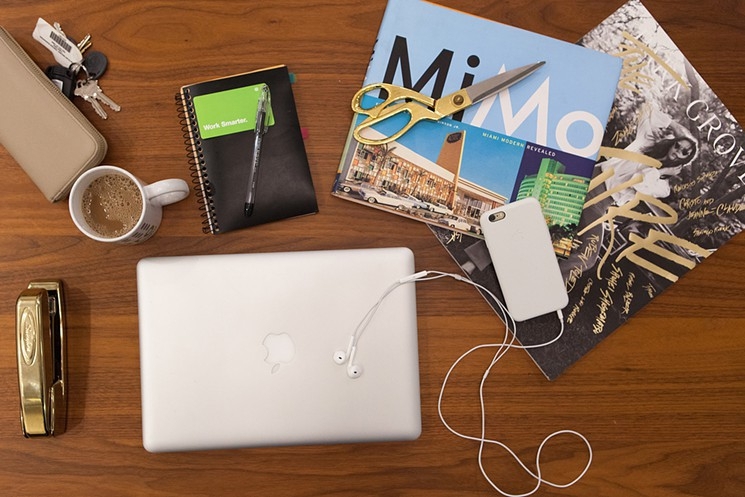 Wahii has joined the Büro MiMo community. Büro members now get exclusive discounts at Soul Cycle. Büro Partners with New Tropic to launch Citymakers series.